HILL, D. E. & EDWARDS, G. B. 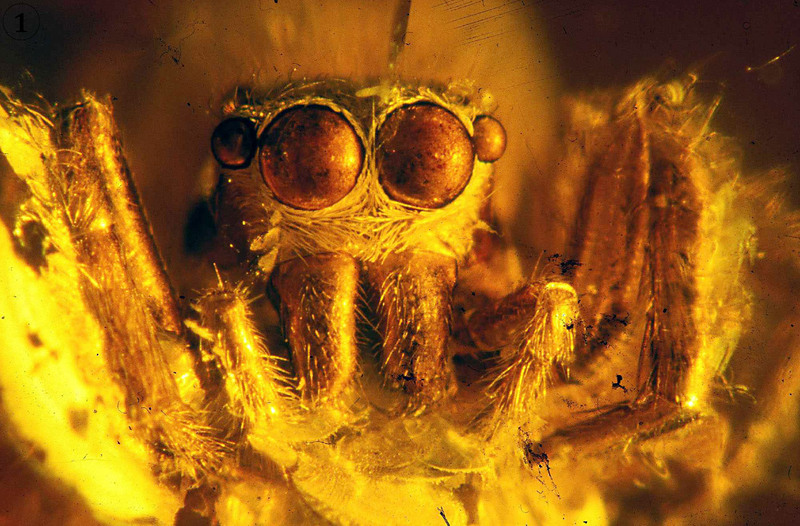 (2013): Origins of the North American jumping spiders (Araneae: Salticidae). PECKHAMIA 107.1: 1-67, Simpsonville.